Each day, we at CHERESO strive to make our products healthier choices that help consumers care for themselves and their families. This would not be possible without our R&D capability, nutrition science and passion for quality in everything we do. 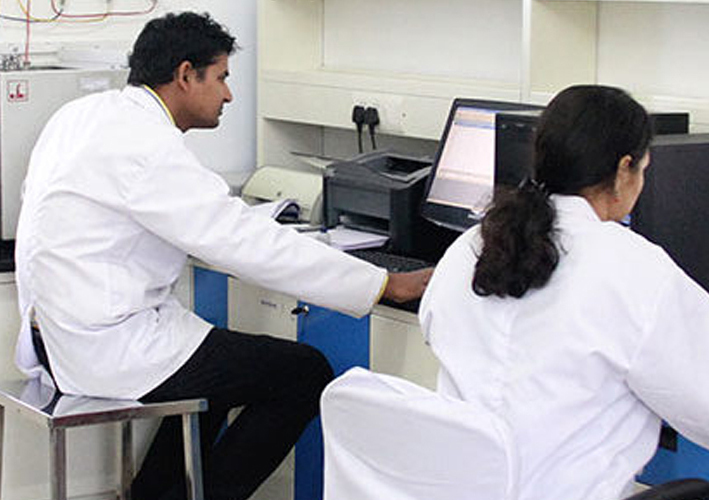 Chereso has its own in-house Research & Development (R&D) lab; duly approved by Govt. of India, Ministry of Science & Technology, Department of Scientific & Industrial Research (DSIR). R&D activities are given top priority in the organization and are managed by a highly qualified team. The R&D unit constantly strives to develop new products and improve the already existing ones. 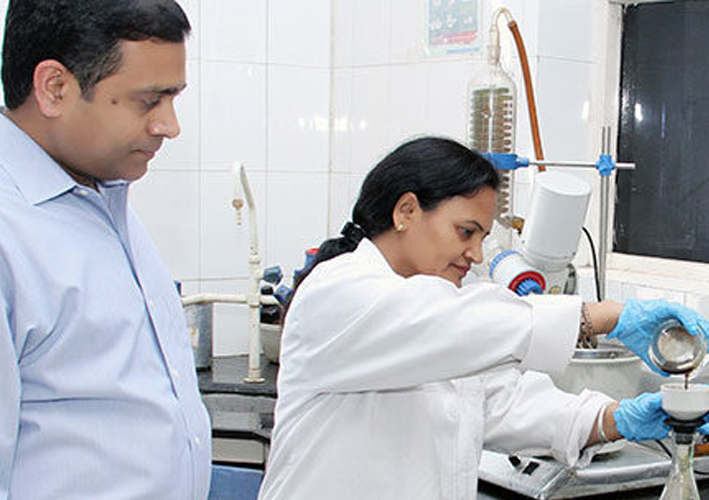 It is engaged in innovative research and development activities. We are able and committed to create trustworthy products that contribute to improving the quality of consumers’ lives. Chereso has an infrangible policy to operate with quality standards and processes to ensure that its products are completely safe and that all the deliverables accurately reflect the specifications provided. Our-in-house laboratory is equipped with sophisticated instrumentation and manned by highly qualified scientists and technicians. Chereso is the proud owner of certifications ISO 9001-2008, 22000:2005, Kosher, Halal and NSF-US GMP, which is also a step taken to assure desired quality at all levels. Quality assurance specialists conduct quality inspections and environmental monitoring and oversee final product releases and documentation control. All materials, including ingredients, bottles, capsules, packaging and labels are inspected for quality prior to release from quarantine. Chereso has a separate powder processing area for formulations ensuring maximum quality standards. Chereso is committed to the development and implementation of the effectiveness of the quality management system for total Customer Satisfaction by confirming to their needs through continuous improvement in products and processes.